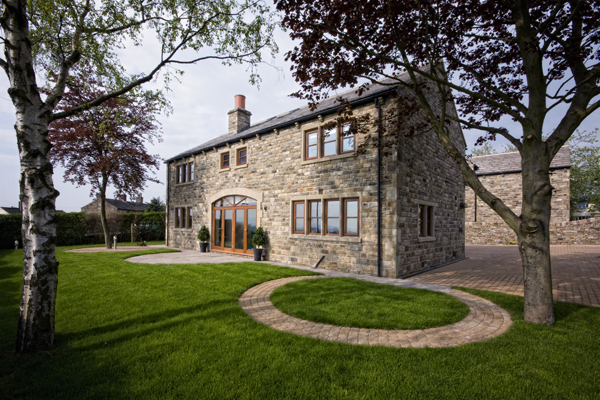 Littlethorpe Hill in Hartshead was Barnes Homes' most prestigious and luxurious builds. 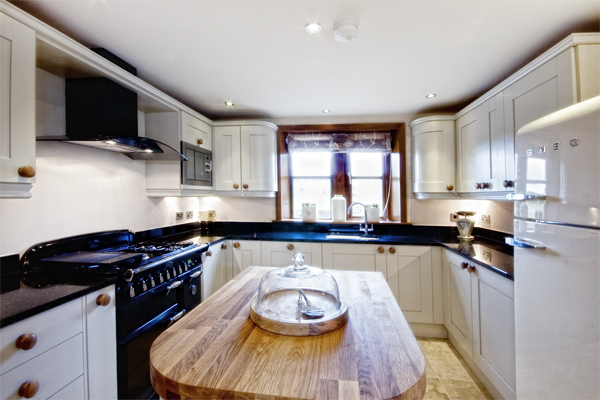 With the prestigious family homes built in a rural location with stunning and far reaching views. Yet within easy access of local amenities and quality schools. Being within a 5 minute drive of the M62 motorway made it an ideal base for an easily commutable journey to surrounding towns and cities such as: Leeds, Bradford, Huddersfield, Wakefield and Manchester. 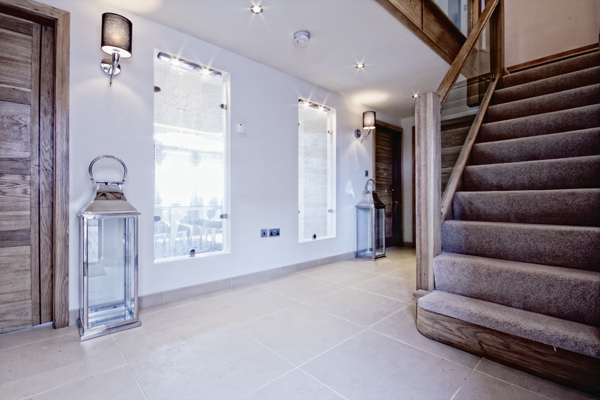 Prestige developer Barnes Homes offered the opportunity for the purchasers to work closely with them in the creating bespoke interiors. Allowing the owners full control whilst guaranteeing only the best quality fittings and workmanship. With these builds you really do get the 'wow' factor feeling, including a basement cinema/games room with glass ceiling and an automated, eco-friendly house hold management system. 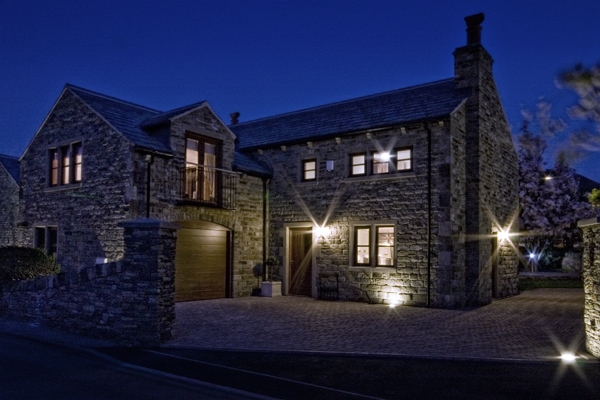 With so many 'dream home' qualities the 3 houses were all sold before completion having had significant interest. We have similar a sized and styled house coming soon in Hartshead.